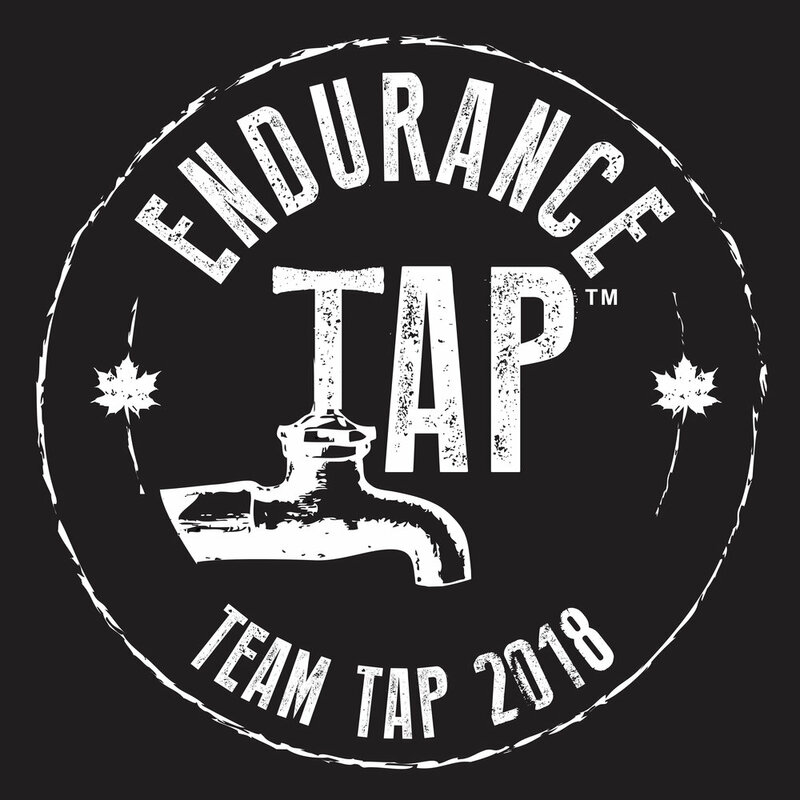 In an effort to show your friends and family as much of your suffering (I mean running) as possible, here are several recent efforts we are going to implement for this year’s MMTR. 2. Live Splits (http://eco-xsports.com/livestats.php?race=2&year=2008) for each runner as we have signals. More darkhorses out there, this could be the best 50 miler of the year in term of competition…hands down! There are 4 very well known threats for the MMTR this Saturday: Zach Miller, who won last year, Eric Grossman and Sean Andrish who have both won the MMTR before and Lon Freeman. These are 4 very fast runners. Zach, Eric, and Sean all ran the Tussey Mountain 50 miler very recently and may still feel the effects of that race. A local runner, Jeremy Ramsey, is ready to make a major breakthrough in this race. I think anyone of these 5 runners could win the race. No matter what the outcome, at least I am finally getting to test myself against some of the best while I am feeling good. I'll go on record right now and say no excuses, this is the race that I will judge my season on.